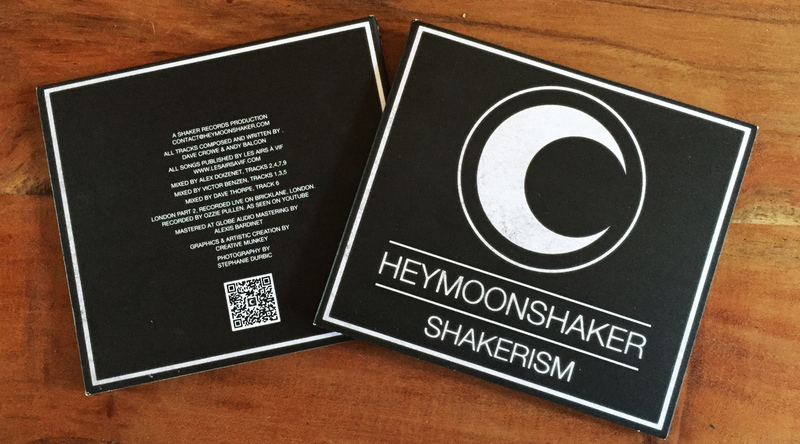 Heymoonshaker are an amazing beatbox duo who came to us to help create their brand and style their new album Shakerism. 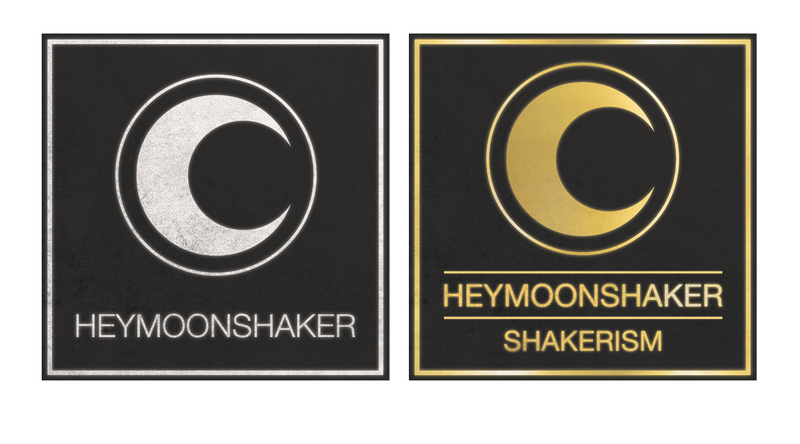 The album was designed in both Gold and Silver and achieved a striking look which received a very positive response from their fan base online. 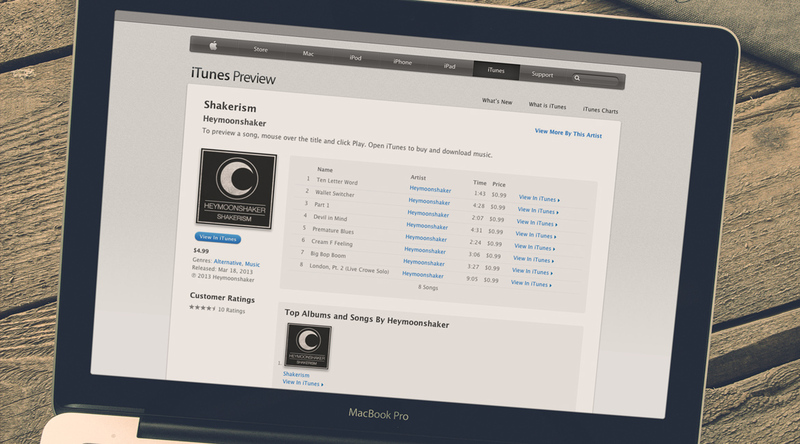 The designs were also created as an EP which ensured it was used on the iTunes website. "I have never had such brilliance in my possession. Complete creative collaboration without arrogant direction. 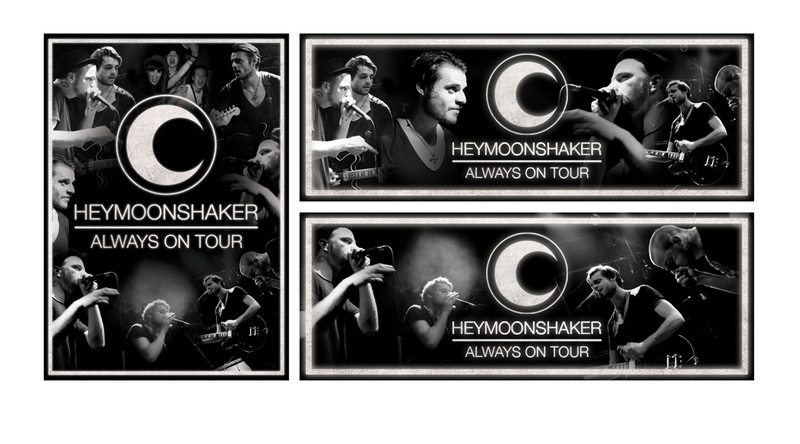 Full brief understanding, with impeccable punctuality, flawless and timeless designs. 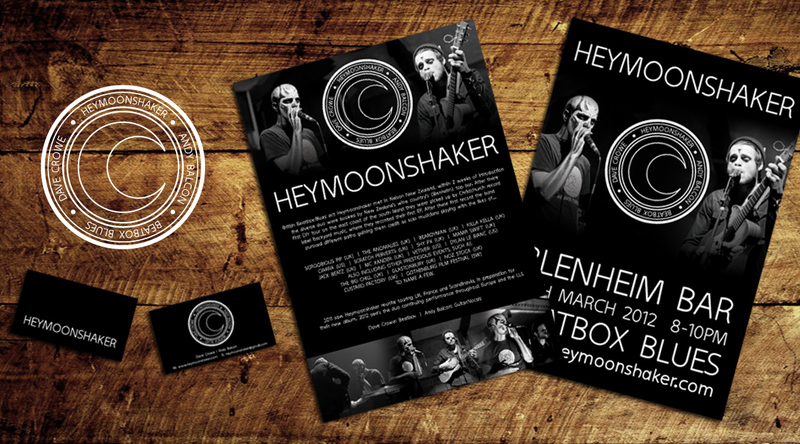 Would highly recommend the amazing team at Design in the Shires for all your marketing needs"